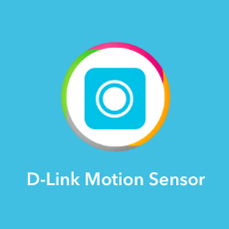 IFTTT is an acronym for If This Then That, and is one of the most popular services in consumer Smart Home and IoT. When it started out, the services IFTTT connected had nothing to do with either of those things, but it didn’t take long for manufacturers and developers to add support for this popular cloud-based service which links together other cloud-based services in a chain of Triggers and Actions. In it’s simplest form, IFTTT asks one simple question and gives one simple answer. If THIS happens, then THAT should be the result. 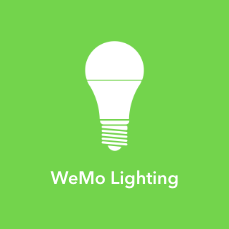 An example might be two IoT devices, the first device in the string is the trigger and the second is the action or in other words, if THIS smart home sensor detects motion, then THAT smart bulb should turn on. This is only an example to illustrate a possibility, and typically you wouldn’t connect a sensor and smart bulb in this manor because the delay and reliability of such a connection is not practical today. Many consumer Smart Home manufacturers now support IFTTT, and even use it as a selling point to make their devices more attractive to buyers. 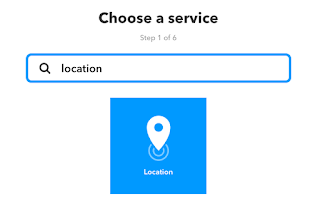 Rather than having to work inside the parameters of the various Application Program Interfaces or APIs from different manufacturers, each company can create an IFTTT service that can be connected to another IFTTT service to automate an action. The capability of each trigger and action is based on what the manufacturers decide is possible or are willing to make available. 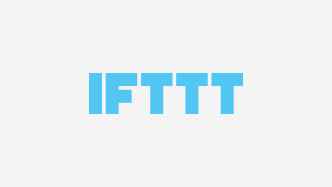 IFTTT connects disparate devices that might not otherwise work together, but its limitations are reached very quickly. It’s not possible to have additional AND statements or ONLY IF conditions to create complex logic flows. To answers this need, a cloud service named Stringify was created. See our post here for a discussion on what Stringify is and how to create a basic flow. To our great delight, Stringify and IFTTT acted on our advice to form a partnership with support for nearly all the major smart home hubs and devices. Together, Stringify and IFTTT have formed a powerful alliance to connect otherwise disparate devices in your smart home. Like IFTTT, Stringify operates from the cloud, so there is no need to have an app running all the time. 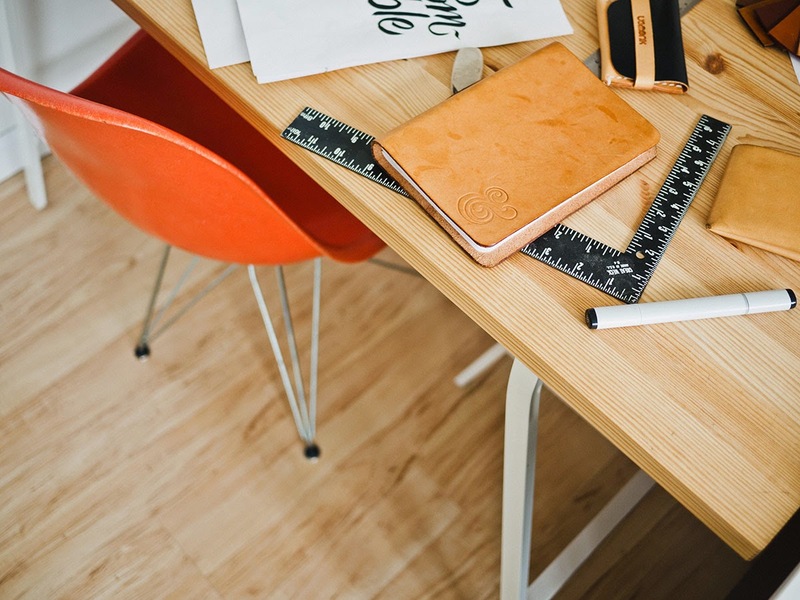 Before we start, you’ll need to create an IFTTT account. Although it’s possible to use the app, we recommend you use the web interface from a laptop or desktop the first time as it’s easier to explore the available services and get an understanding of how to configure Triggers and Actions. 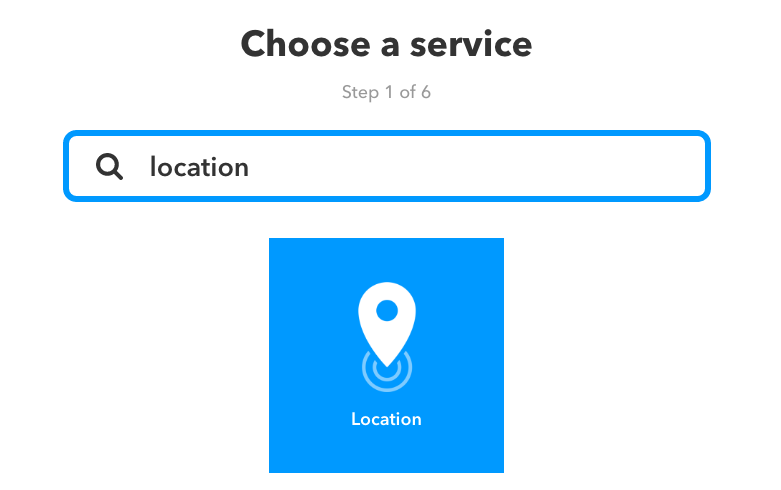 Once you are signed into your account, select “Search” in the upper-left of the IFTTT home page. This will allow you to browse by device type or you can type the manufacture of your smart device in the search box to see if it’s supported by IFTTT. In our example, you will create an IFTTT Applet that sends a notification to your partner any time you arrive at, or leave work. For this to happen, you will need to also download IFTTT for your iOS or Android device. Continue to build the IFTTT Applet using a web browser on your laptop or desktop. Select “My Applets” in the upper-left, then click the “New Applet” button on the right of the page. Click the word THIS and type “location” in the search box that follows, and then click on the blue “Location” box. Click “Connect”. Initially, this will connect your location of your laptop or desktop, but once you build the Applet and sign-in from you iOS or Android device, it will use that device location as the trigger, without the need to have the app running. Now click, the blue box that says “You enter or exit an area” and then specify the address for the location to monitor. Use + to narrow the monitored and - to select a wider area. Lastly, click the “Create Trigger” button. Next, click on THAT and type “gmail” in the search box that follows, and then click on the Gmail icon. 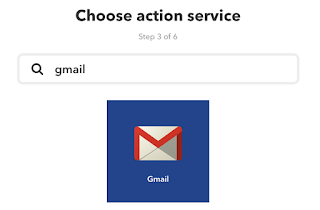 Click the dark blue box that says “Send an email” and then enter your partner's email address in the “To address” field and then click the “Create Action” button. Decide if you want a notification on your phone whenever this applet runs. If you don’t want to a push notification on your phone when the applet runs, then click on the switch to turn them off. Click the “Finish” button. Applets may be turned off anytime you don’t want them to run. Notifications can be very helpful in troubleshooting an Applet that isn't working as you expected, or if for example, your IFTTT Applet enables your home security system, you may wish to be notified when that Applet has successfully run. Congratulations, you've built your first IFTTT Applet! IFTTT runs in the cloud, so there's no need to have the app running in the background on your device.